In celebration of National Library Card Sign-Up Month, we recently asked some of our library card holders to desribe how they felt when they received their first library card. "Great", "Empowered", "Important" and "Happy" were some of their descriptions. Think back to when you received your first card and we bet you'll have a similar feeling. 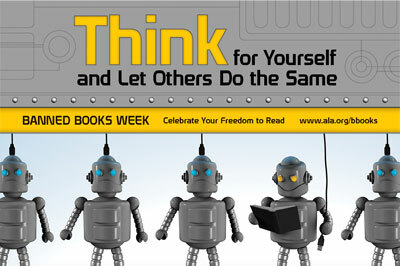 We hope everyone gets to experience the joys of owning a library card and more importantly, take advantage of your card. This month your Alvin Sherman Library card gets you entry into Tango: From the Streets of Buenos Aires. Tickets are free with your Alvin Sherman Library card. 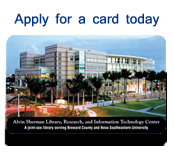 Check out more reasons to Get Carded at the Alvin Sherman Library! Enjoy books, songs & activities that enhance early literacy skills and explore the world online with kid-friendly websites recommended by librarians. Recommended for children ages 3 - 5 years with their caregivers. September 18: Pirates Love Libraries! September 25: ¡Canta, baila, y ríe en la biblioteca! Raise a Reader@ Little Minnows Storytime! Inspire your future reader with stories and songs featuring rhythm, repetition, and rhyme. Raise a Reader: learn about early literacy skills. Wags & Tales enables children to read an age-appropriate short story to an Animal Assisted Therapy Dog. The intent of Wags and Tales is to make reading fun and to boost confidence in reading out loud. This program is offered in partnership with the Humane Society of Broward County. Registration begins on Monday, August 26. 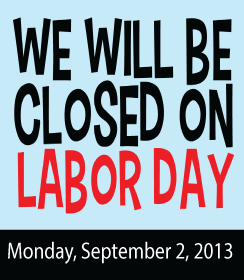 To reserve your spot, please call 954-262-5477 or visit us at the Public Library Services Reference Desk. This program provides an opportunity for children ages 6 and up with special needs to build and create with the library’s LEGOs and gain experience with social interactions while encouraging creativity, cooperative play and fine motor skills. Parents welcome! The LEGOs belong to the library, so parents are encouraged to bring a camera to take home a picture of the child’s creations. Pre-registration required and class size is limited. Call 954-262-5477 for more information. 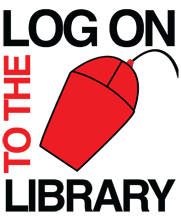 All Star Storytime for Children Ages 3-5 years with ASD! The Alvin Sherman Library’s All Star Storytime provides a special opportunity for parents of children ages 3-5 years who have been diagnosed with Autism Spectrum Disorder to experience a library storytime with their child. Class size is limited. Pre-registration is required. Call 954-262-5477 beginning on Monday, September 17 at 9am to register your child. For more information, visit www.bit.ly/asdstorytime. 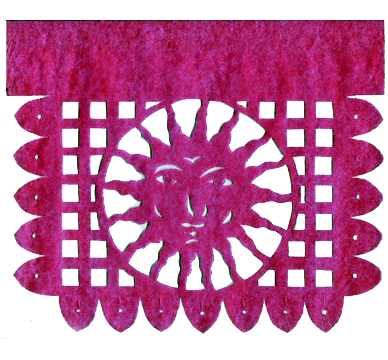 Papel picado is a Hispanic folk art in which intricate designs are cut into colorful paper. Hang out and cut beautiful designs to bemade into banners and learn more about this traditional art form! Brush up on your literary knowledge and celebrate over 30 years of freedom to read by playing a special version of this favorite game. Learn the basics of using a browser, software used to access the Internet. Prerequisite: Competence in using a keyboard and mouse. Click here to register. This FREE Argentinean film series includes screenings at 2 pm. on Sundays in September. Films will be shown in the Knight Auditorium of the Carl DeSantis Building on NSU’s main campus, at 3301 College Ave. Argentine actress and journalist Adriana Bianco will introduce and provide commentary about the films. 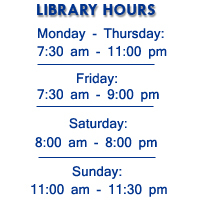 Learn what Spanish language resources are available to you through the Alvin Sherman Library. In this class you will learn how to access them from home. Aprende qué recursos en Español están disponibles para usted a través de la biblioteca de Alvin Sherman. En esta clase usted verá lo que está accesible desde la biblioteca y su casa. Click here to register or call us at 954-262-4613. Experience the drama of the Tango with live music and authentic dances performed by Oscar Caballero, Roxana Garber, and the Miami Tango Times Dance Company and with live piano, bass, bandoneon, and violin music directed by conductor Anibal Berraute, with vocals by Cristina Longo. FREE event. Pick up your tickets with your Alvin Sherman Library card starting Wednesday, August 21 at the Alvin Sherman Library's Public Library Services desk. Call 954.262.5477 for more information. 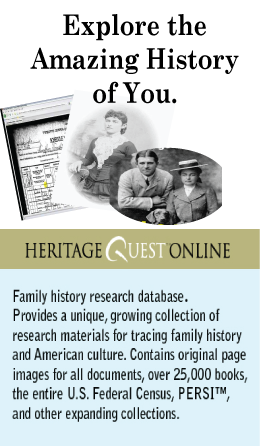 In September join the GSBC in learning about Ancestry.Com and the many sites to access for your special genealogical research projects. GSBC President Harriett Brooke will be taking center stage in guiding us through the current Ancestry information. The GSBC will host only an open lab (12 noon - 2 pm). Sponsored by the Genealogical Society of Broward County. Join others interested in learning more about African Diaspora genealogy. This support group meets informally on the fourth Saturday of every month at the Alvin Sherman Library. For more information about the group contact adgenealogy@gmail.com. Second Floor, Lab A.